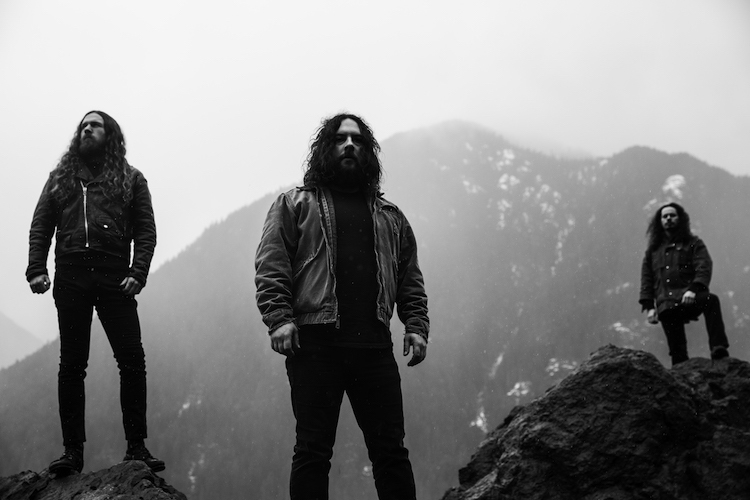 Atmospheric black metal group Wolves in the Throne Room have shared another new track from their upcoming album Thrice Woven, out September 22 via the band’s Artemisia label. Today the band premiered “Mother Owl, Father Ocean” via Metal Hammer, which is more of a dark ambient piece featuring vocalist Anna von Hausswolff. It’s described as a companion piece to the previously released single “Angrboda,” and you can stream it below, along with its musical companion. Thrice Woven follows 2011′s Celestial Lineage and the band’s ambient follow-up, Celestite. Wolves in the Throne Room’s Celestial Lineage is featured on our list of 10 Essential Post-Black Metal Albums.